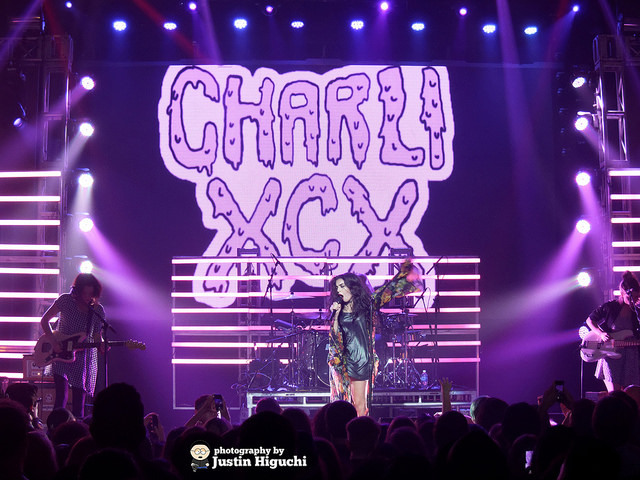 Although Charli XCX may not have been a household name until recently, she has been making waves in the music scene for well over a year. The 22 year-old Brit’s journey began in 2012 burst onto the pop scene via a guest spot on Icona Pop’s chart-topping hit “I Love It,” which she also co-wrote. Her stardom slowly began to proliferate as she appeared on the chorus for “Fancy” with Iggy Azalea, but this didn’t exactly win her time in the spotlight quite yet. Finally, her song for “The Fault in Our Stars” soundtrack, “Boom Clap,” was played nonstop on the radio. The ‘Fancy’ singer proves she can bring just as much if not more fun to pop music on ‘Sucker’ without any celebrity assistance. Sucker begins with songs “Sucker,” “Break the Rules,” and “London Queen” which all accentuate her punk side whereas the rest of the album becomes increasingly more pop-focused. Her pop-punk duality has been hammered into fans’ heads after she performed pop hit “Boom Clap” and more edgy punk “Break the Rules” on the American Music Awards and Saturday Night Live in respectively pop and punk-themed outfits. “London Queen,” inspired by the Ramones, details XCX’s journey from London to the United States in an upbeat, but cliché way and doesn’t gain the approval of punk fans. Charli XCX is known to be a strong feminist, which shows up most clearly on “Body of My Own.” Another song not to miss is “Famous” featuring Greg Kurstin. It is surprisingly the only song on the album with a guest feature, but Charli is a powerful performer who pulls her weight incredibly. This track has a retro pop sound but is simultaneously the one track most calling for an EDM remix. By the time “Need Ur Luv” comes around closing up the album, it’s easy to see that each and every song on the album is strong enough to be its own single with the exception of superficial “Gold Coins” about the joys of wealth. Her sound has changed a lot since her debut album “True Romance” and while some will say she’s “sold out” since gaining entrance to fame, I think she’s simply matured. Although this album is sure to break some sales records, she stays out of the mainstream world with her unique personality, style, and the pop-punk dichotomy of her sound. Charli XCX is going to be around for a while making fun pop music due to both her singing and songwriting skills. She has contributed to Rihanna’s upcoming album as well as Iggy Azalea’s new single “Beg for it.” Although “Sucker” in all its immense glittery pop wonderfulness will hold me over for a while, I can’t wait to see what she’ll come up with next. “Heart of Nowhere” begins with an ethereal introduction, naturally titled “Introduction” that utilizes the keyboard and violin. It resembles the song “Paradise Stars” from their last album, “Last Night On Earth” which was also a solely instrumental transition that set a tone for the entire album. Next “Heart of Nowhere” which is both the title and their first single off the album, picks up speed and includes catchy melodies by violinist, Tom Hobden. Then the calming voice of Charlie Fink sets in and it sounds like a traditional Noah and the Whale summer jam. It tells the story of running away from home and away from the life you know and taking a chance on a girl named Sarah. It’s an overdone concept with refreshing new life that includes back vocals from Anna Calvi. “Your parents hide, they live in fear. They’re lying restless, as the dawn comes near. But you want to live, you want to try. You hear a whisper of the world outside.” It’s something everyone can relate to and has probably experienced at some point in their youth. “All Through the Night” begins with nostalgic 80’s bass lines and breaks into more of a rock and roll guitar with distortion sound in between verses. 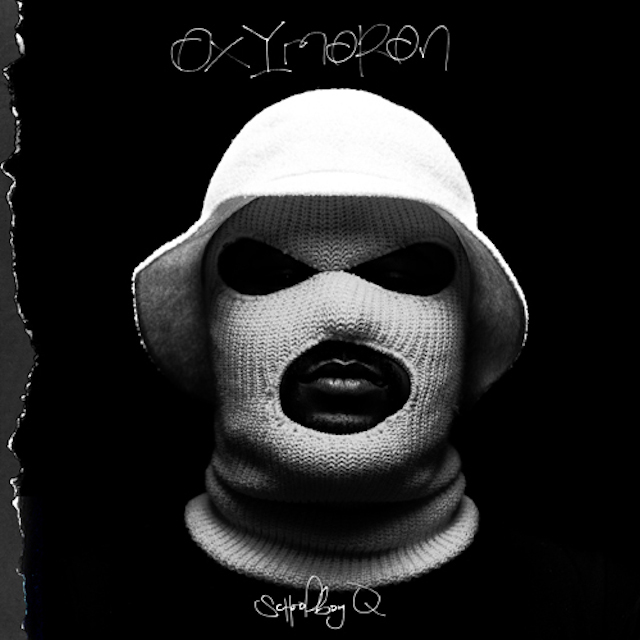 The vocals are pushed back more than their usual style but blends well with the song. “Lifetime” talks about two people drifting apart in life and ending up in two different places in their lives. “We grew up, drifted apart, now you’re getting married While I’m waiting for my life to start.” It’s very reminiscent and breaks up the song with a choppier violin melody. “Silver and Gold” speaks to those undecided on a direction in life when Fink says “But it’s okay to not always be sure exactly where you want to go and love may not be the cure, that’s something I’ll never know.” This song plays on the theme the album seems to carry throughout: the passing of time. It has an overall nostalgic vibe. However, this song is both reassuring of the present and hopeful for the future. “One More Night” seems to slow down the passing of time and imagine a night in the future that will never happen. It is again the story of a love lost this time a woman with the name “Jennifer.” The story goes “I only left 6 months ago, now, and you’re wearing his ring. It’s like it all, never happened, like it didn’t mean a thing.” Rhythm mixes in beats on what sounds like bongos to create an overall optimistic feel and towards the end we hear a keyboard cameo to switch it up. “There Will Come a Time” is the kind of song that everyone wants clap their hands along to and belt the chorus out with their friends. It is another catchy tune with an 80’s air that celebrates friendship and getting through difficult times. “Now Is Exactly the Time” stops the ever present and repetitive theme of looking into the past and changes the mood of the album. It advises “Oh, and now is exactly the time to turn your head from the past.” They continue to offer advice about forgiveness and moving on and bring listeners back to the present. “Not Too Late” completes the album with a simple tune about finding your own path in life. However, the rest of the album seems so meticulously and effectively placed that it seems odd for “Heart of Nowhere” to end on this lackluster note. 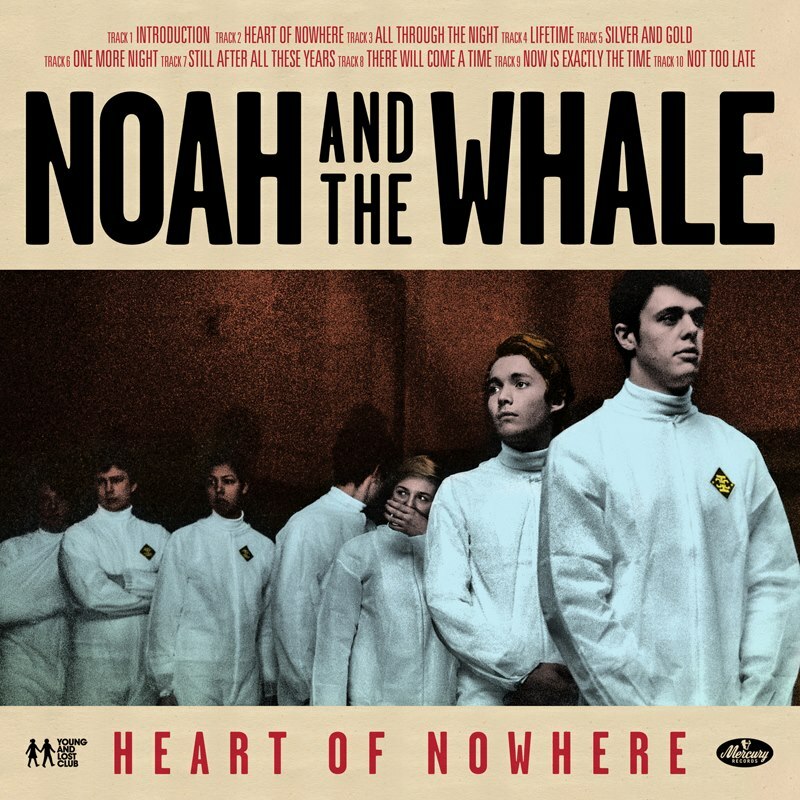 “Heart of Nowhere” is entertaining but not surprising to any Noah and the Whale fan. The album as a whole is very similar to their typical sound but impeccably produced and carries the perfect sentimental ambience for the fall season.